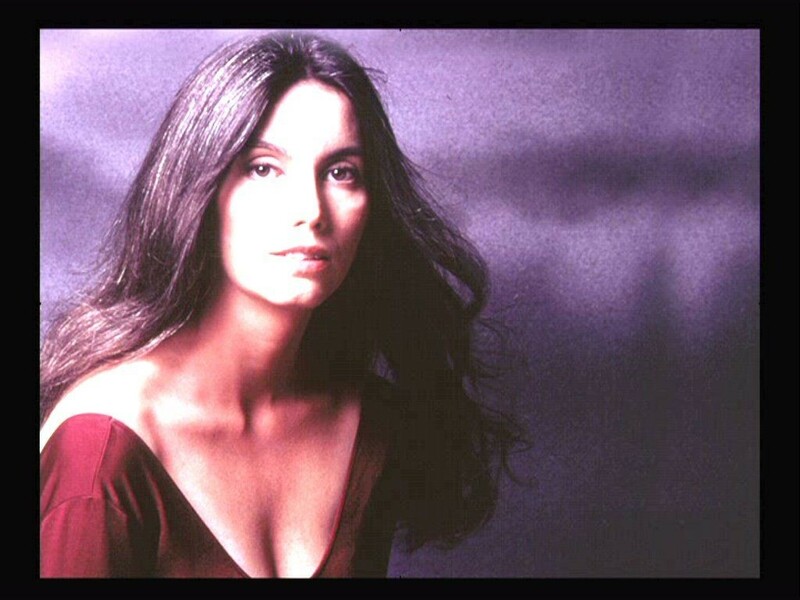 Emmylou Harris was born on April 2, 1947, in Birmingham, Alabama. The legendary country singer, songwriter, and guitarist is most closely associated with Gram Parsons. However, Bob Dylan played an important role early in her solo career. And she has sung his songs with him and as a solo act. Harris started her singing career in 1968, in Greenwich Village, and recorded an album, Gliding Bird, soon after, which featured a cover of Dylan’s “I’ll Be Your Baby Tonight”. She has since been recording with Dylan on Desire. 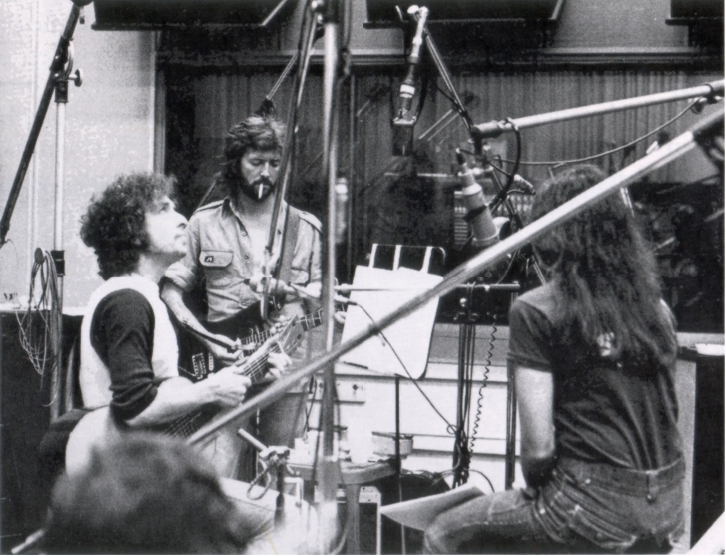 Bob and Emmylou reunited to sing “My Blue-Eyed Jane” for Dylan’s project, The Songs Of Jimmie Rodgers – A Tribute. 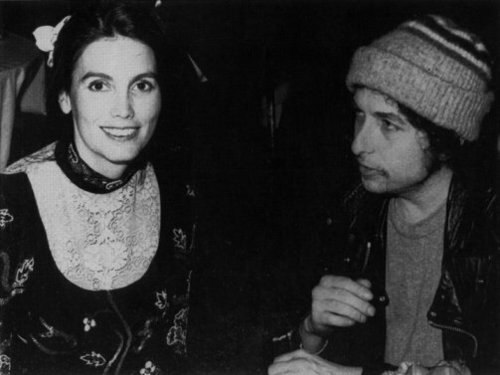 Enjoy these cover versions, written by Bob Dylan sung by Emmylou Harris.